As the company name suggests K. G. Reid Trenching and Construction Ltd. is able to efficiently complete any trenching and excavating task you require. The company’s equipment ranges from large excavators to lawn ploughs so no job is too big or to small, we have the right equipment for any job. 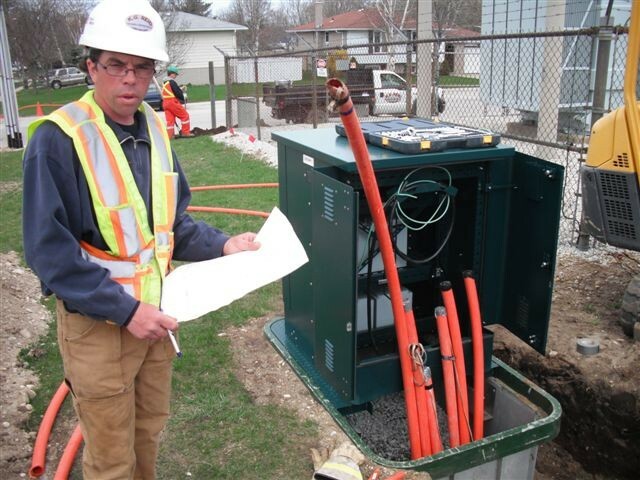 The company specializes in the placement of utility infrastructure for large utility companies. 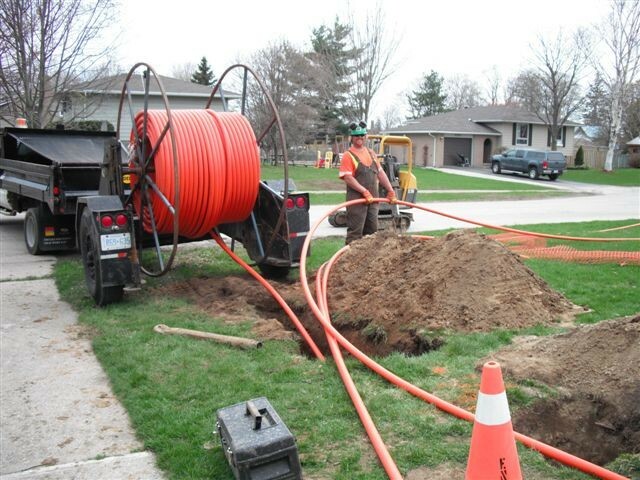 This includes the installation of underground communication cables, hydro and natural gas. 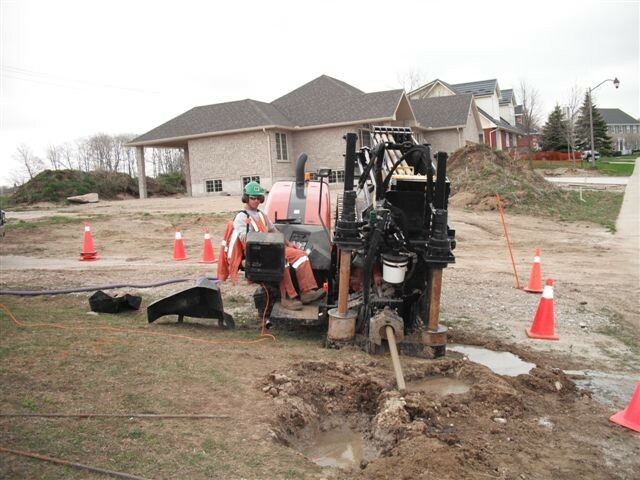 We also have extensive experience in the installation of water and sewer lines. 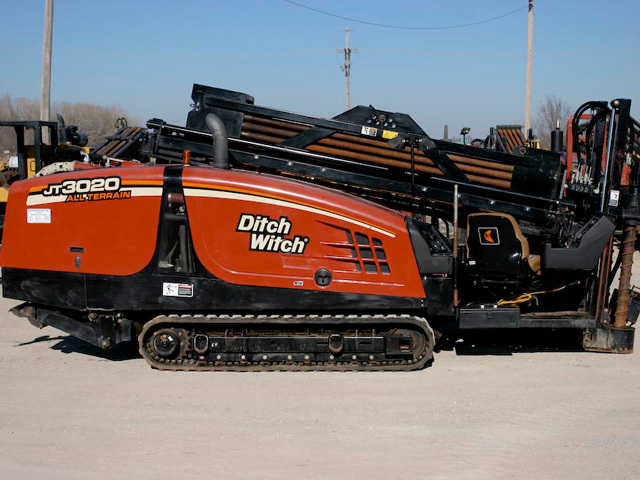 This experience with all types of utility plant makes us an ideal choice for any trenching or excavating you may require.